will be released June 26, 2009! Long overdue, but packed with a punch nevertheless! This issue is a tribute to the late poet Dave Church who passed away Thanksgiving 2008. The issue features 2 unpublished poems by Dave, an abundance of photos courtesy of Courtney Church (Dave’s daughter), and tribute poems by Alan Catlin, David S. Pointer, A.D. Winans and his son Jonathan Church. was guest edited by Debbie Kirk. She sifted through the piles and pulled out some gems in typical POESY style! perfect-bound, full color 80# cover, 7.5″ square. 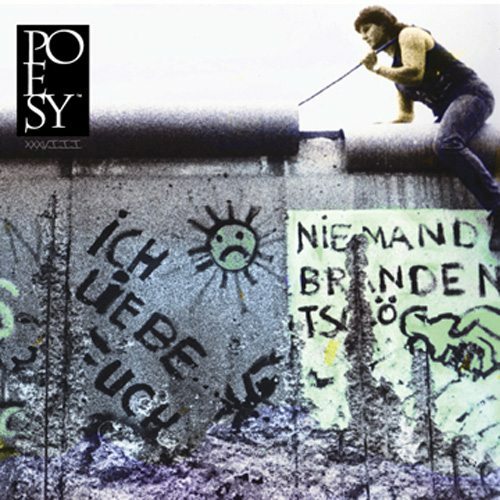 A definite must if you have never checked out POESY or have been a fan for years! You can order your hard copy off the website…. This entry was posted in Brian M Morrisey and tagged brian morrisey, poesy, poesy mag, Poetry by Monsieur K.. Bookmark the permalink.